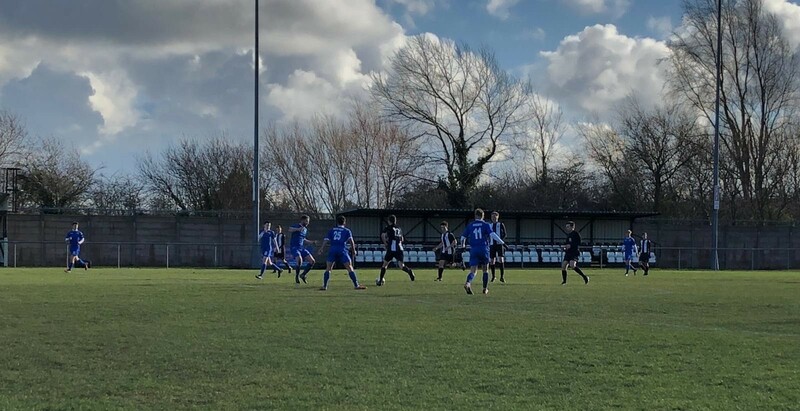 Yesterday (Sunday, February 10, 2019) saw the players come up against Flint Town United away in the Welsh Premier Development League (North), writes Steve Benyon. Coming off the back of last week’s impressive Youth Cup quarter -final victory, and an equally impressive midweek performance against Category 1 side Swansea City, the players were looking forward to their new challenge. A total of eight dropped out from the original squad due to various reasons, but the eleven players performed superbly well and ran out 4-0 winners, courtesy of a superb Owen Williams hat-trick and a Lewis Rees goal. The players moved the ball around with confidence and coped well with the difficult pitch conditions and in all honesty could have scored more. Attention now turns to the County Cup semi-final game at home to Harbadasher Adams on Wednesday, followed by Newtown at home on Sunday.